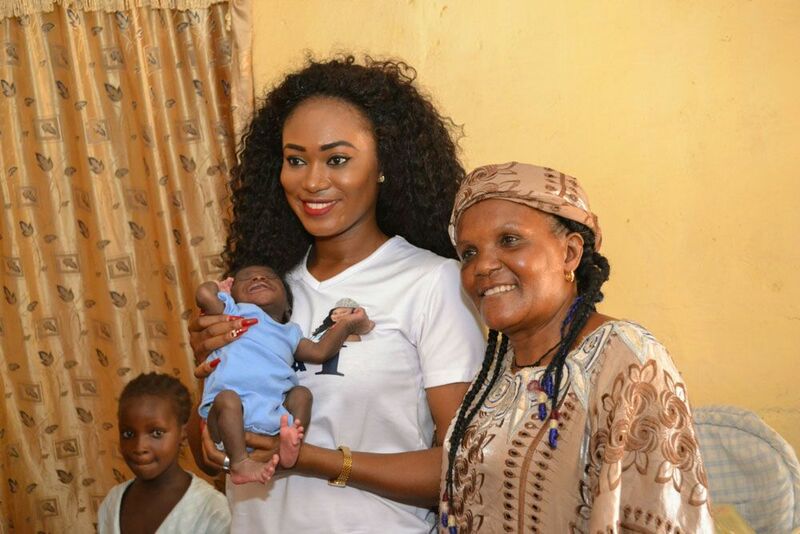 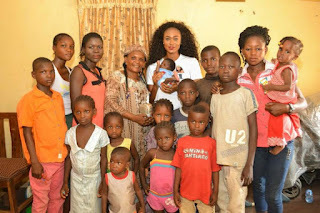 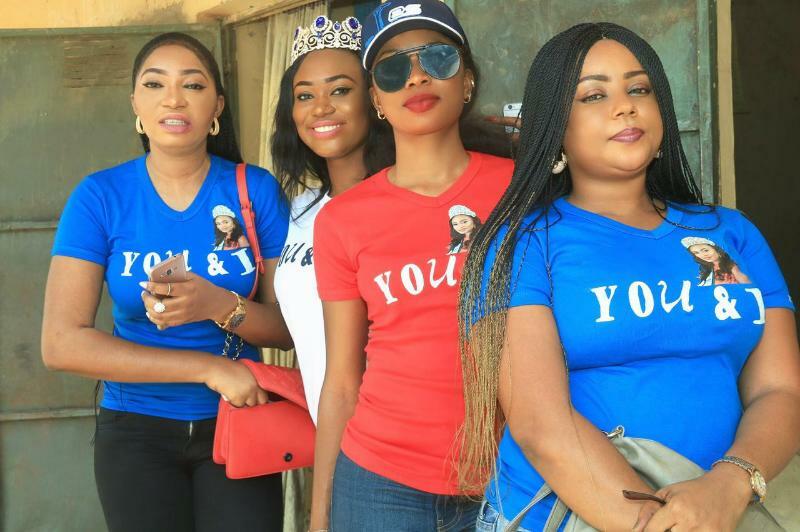 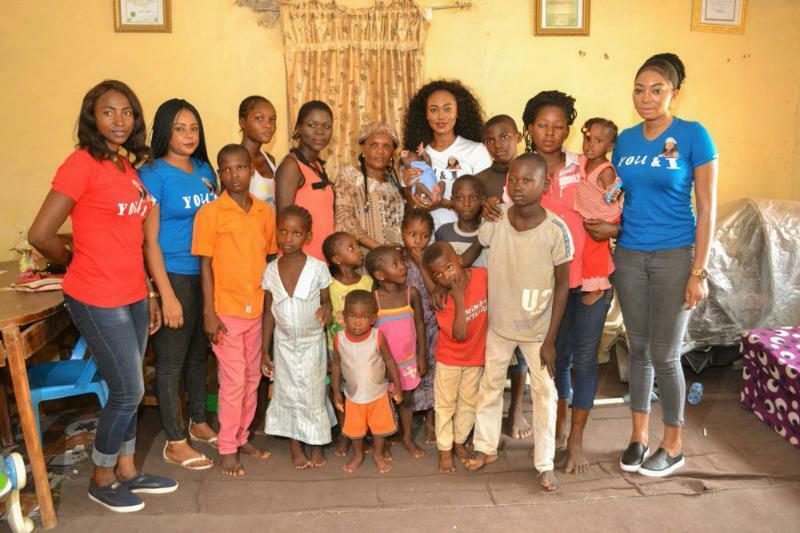 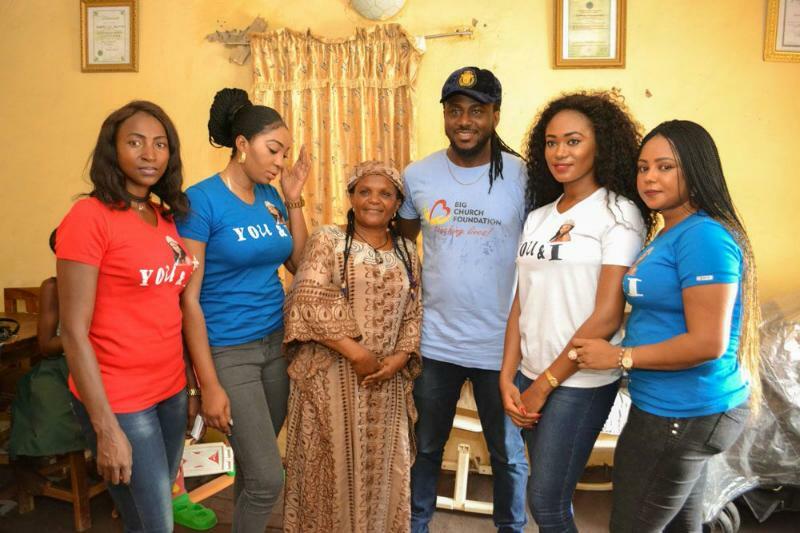 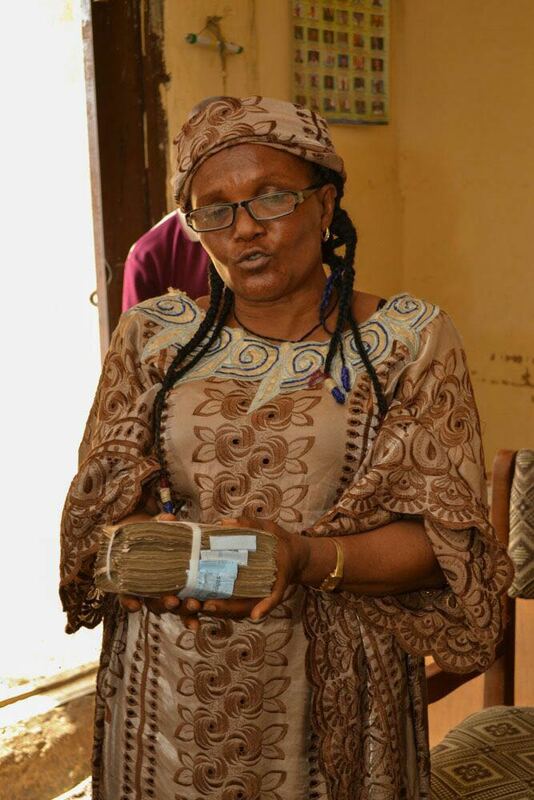 Reigning Face Of Democracy Nigeria Queen, Esther Zamani has displayed rare benevolence as a beauty queen following a financial support to an Orphanage in Nassarawa state recently. 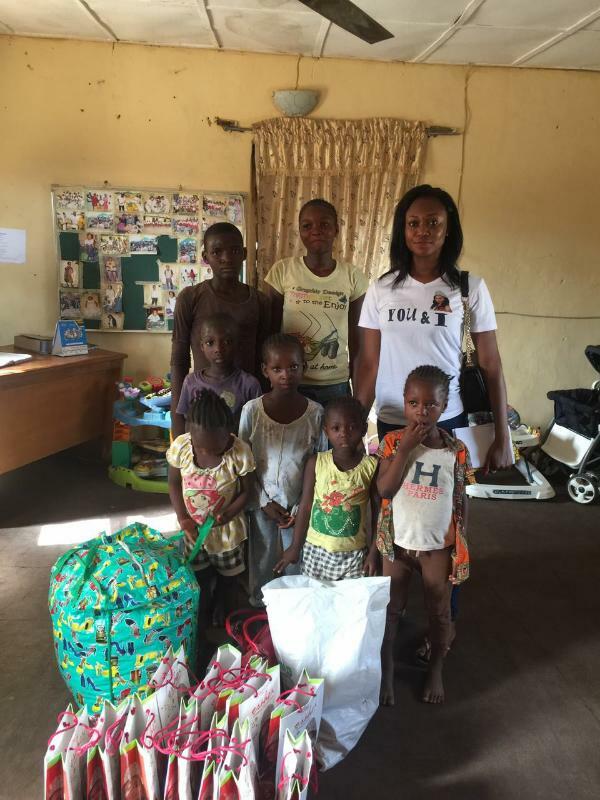 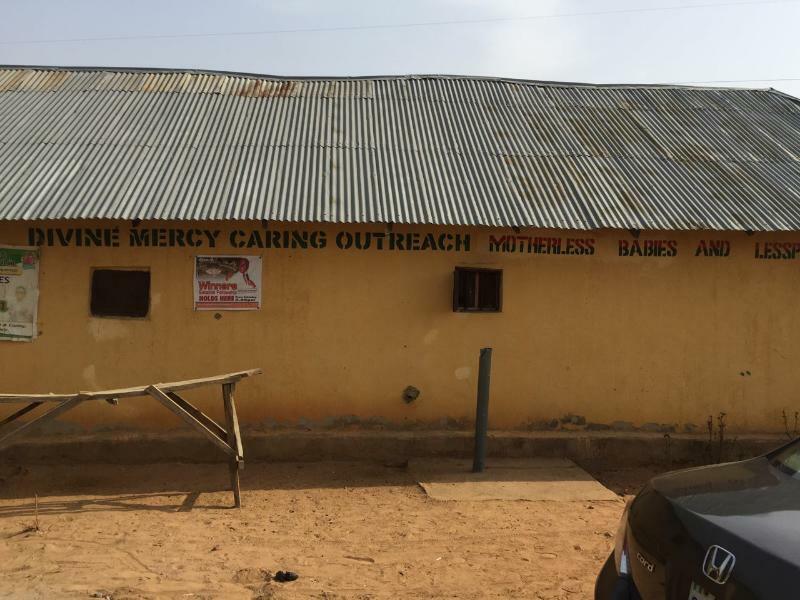 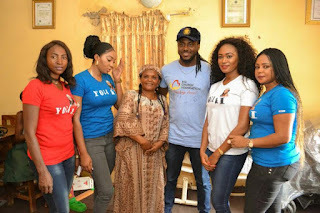 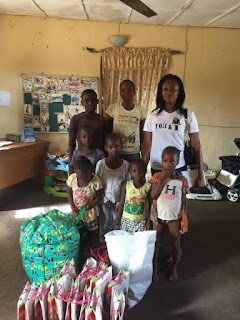 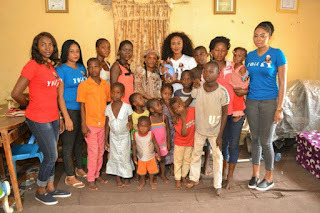 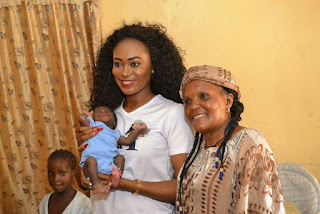 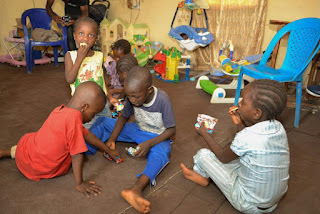 The Kaduna state born beauty who discovered the deplorable condition of the motherless baby home contacted several individuals and NGO to support in the payment of the rentage of the abode of the less privileged kids. 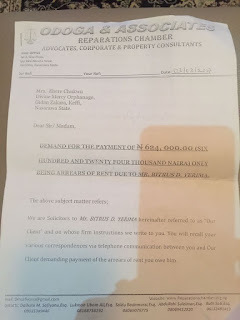 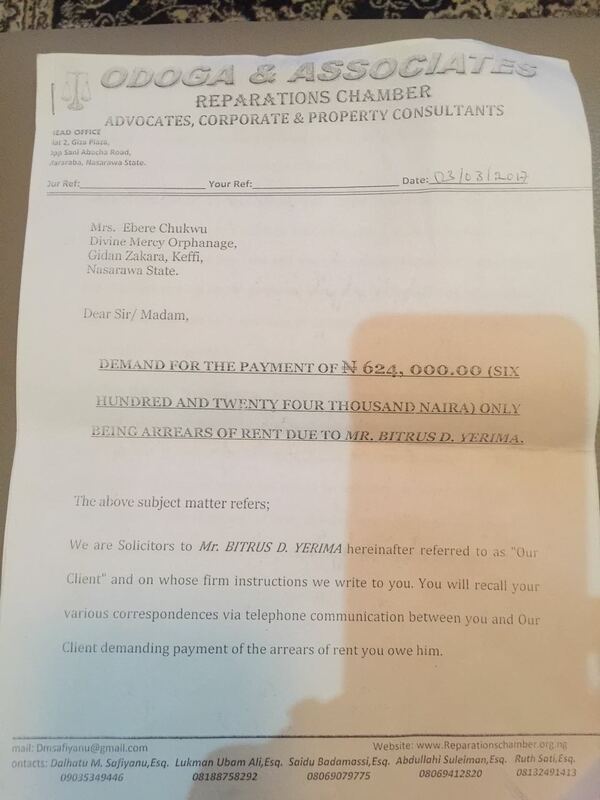 Queen Esther Zamani also supported in the payment of the rent as they were at the verge of been evacuated from the building by the court. The soft spoken lady who went in company of her team and foundation members got also the assistance of Big Church Foundation in paying for the 3 years rent. 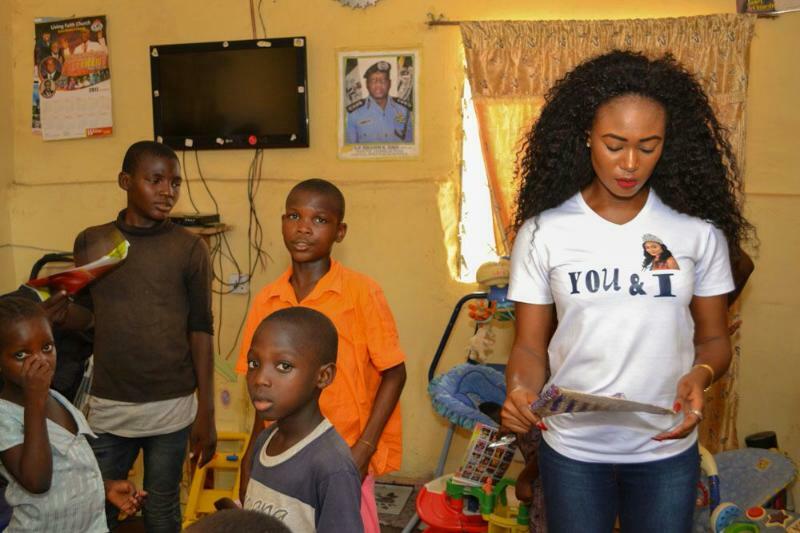 The beauty Queen who lives in Abuja is set to roll-out her projects and programmes which has kept her busy and off the media for sometime.